Rolf Rafflewski, "Roof Tops" - Limited Edition Lithograph, Numbered and Hand Signed. "Roof Tops" is a limited edition lithograph on paper by Rolf Rafflewski, numbered and hand signed by the artist! Measures approx. 29.5" x 21" (border). 27" x 20" (image). 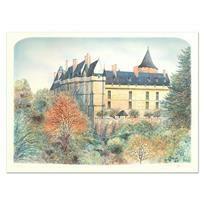 Rolf Rafflewski, "Chateau" - Limited Edition Lithograph, Numbered and Hand Signed. Rolf Rafflewski, "Paris III" - Limited Edition Lithograph, Numbered and Hand Signed. 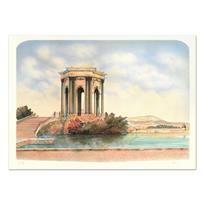 Rolf Rafflewski, "Monument" - Limited Edition Lithograph, Numbered and Hand Signed. 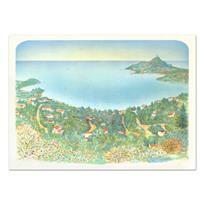 Rolf Rafflewski, "Agay" - Limited Edition Lithograph, Numbered and Hand Signed. 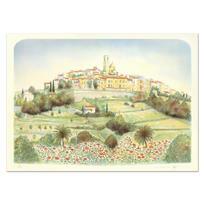 Rolf Rafflewski, "Chateau" Limited Edition Lithograph, Numbered and Hand Signed. Rolf Rafflewski, "Park II" - Limited Edition Lithograph, Numbered and Hand Signed. 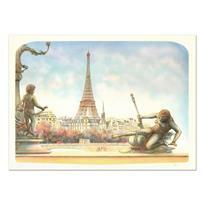 Rolf Rafflewski, "Eiffel Tower" - Limited Edition Lithograph, Numbered and Hand Signed. 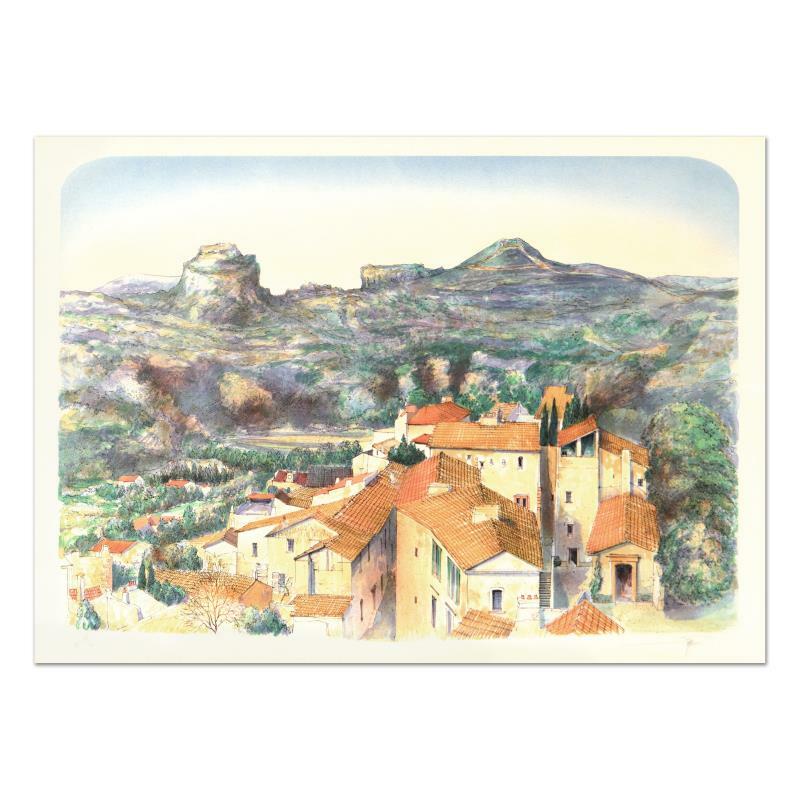 Rolf Rafflewski, "St. Paul De Vence " - Limited Edition Lithograph, Numbered and Hand Signed. 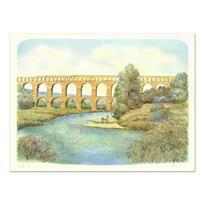 Rolf Rafflewski, "Pont du Gard Aqueduct" - Limited Edition Lithograph, Numbered and Hand Signed. 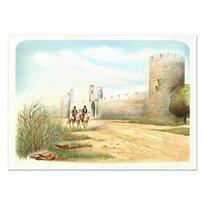 Rolf Rafflewski, "Aegues -Montes" - Limited Edition Lithograph, Numbered and Hand Signed.